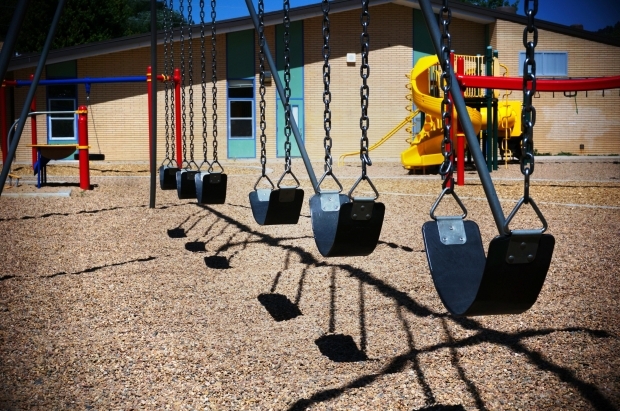 A recent playground injury involving a child reached a state supreme court, which was tasked with considering whether sovereign immunity laws protected defendant school district from liability for allegedly defective equipment. Sovereign immunity is a legal principle handed down by the English that held the “sovereign” or government could not be held liable for tort actions. The theory is that the government needs to be able to carry out basic function and policies without fear of liability. But this is not absolute. In Florida, there are exceptions under F.S. 768.28, the state’s waiver of sovereign immunity. Sovereign immunity laws vary from state-to-state. The case in question was weighed by the Colorado Supreme Court, which decided a piece of playground equipment that was not negligently constructed or maintained can’t be considered a “dangerous condition” for purposes of the sovereign immunity exception. This was the latest revelation in the case of a young girl who suffered serious personal injury on her elementary school playground in 2008. The girl, then 9, fell while using the school playground’s zip line feature. This was a feature wherein an inclined pipe had a handle attached to a track. Children would climb up the ladder, stand on the elevated platform and grab the handle before pushing themselves forward. A sign on the feature indicated adult supervision was required. The girl used it on this particular occasion, fell and severely fractured her wrist and forearm. In that state, lawmakers had previously limited scenarios in which public entities (such as schools) could be sued. Plaintiffs, however, argued that this fell within the “dangerous condition” exception under the recreation-area waiver. This provision of state law strips a public entity of its right to sovereign immunity in a personal injury lawsuit wherein injuries stemmed from a dangerous condition of a public facility situated in a recreation area. The case then weaved its way through the court system. Trial court granted a motion to dismiss, finding the playground wasn’t a “public facility” and therefore the recreation area waiver was inapplicable. The appellate court reversed. District court asked the state supreme court for review. State supreme court ruled that while the individual equipment might not classify as a “public facility,” the entire playground does. The case was remanded for a finding of whether the zip line amounted to a dangerous condition. 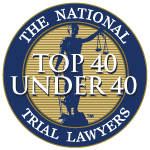 Trial court reconsidered and then again granted dismissal of the claim, finding the waiver didn’t apply because the condition wasn’t dangerous. The lower court specified plaintiffs failed to stipulate what physical or structural aspect made the zip line inherently dangerous. Appellate court reversed. State supreme court granted review and reinstated trial court’s dismissal. Plaintiffs have argued that the school district was negligent when it decided to design, purchase and install a zip line on an elementary school playground because they should have known that these devices are dangerous. However, the court held that this argument was specifically precluded by statute that does not recognize danger based on design of a public facility. As our premises liability attorneys in Fort Myers can explain, state law is going to vary slightly and each case is different too. If your child is injured on a playground – whether at a school or public park or a condo association or someone’s home, we can help explain your legal rights and whether you have a viable case.